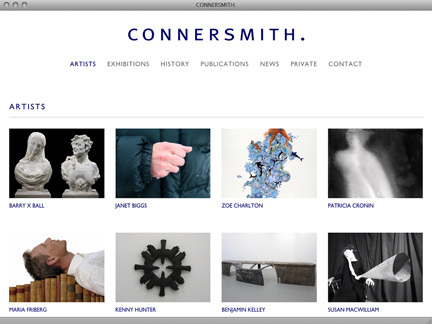 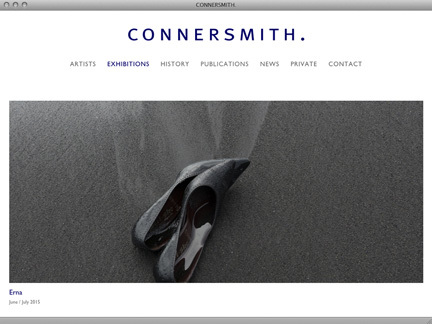 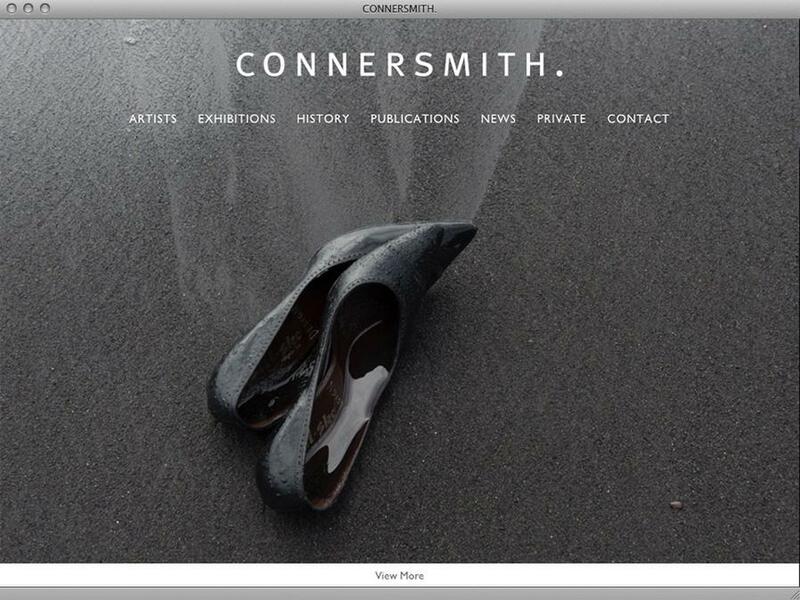 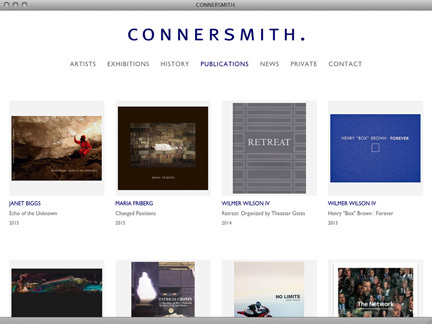 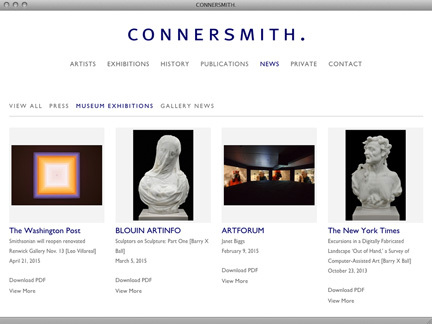 CONNERSMITH. 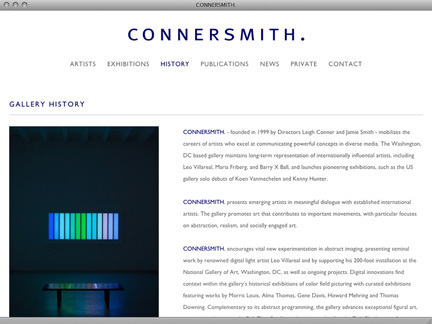 was founded in 1999 by Directors Leigh Conner and Jamie Smith. 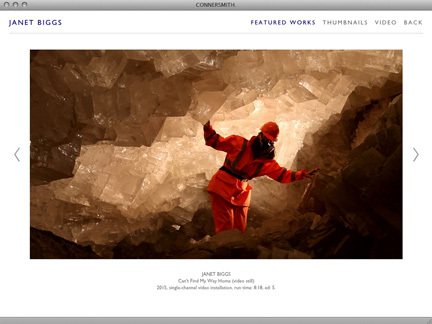 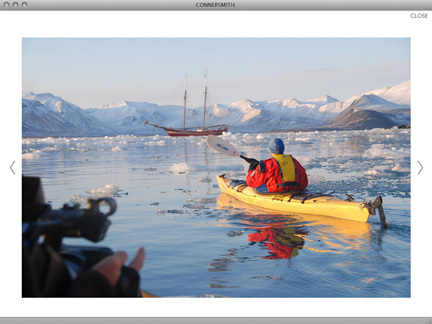 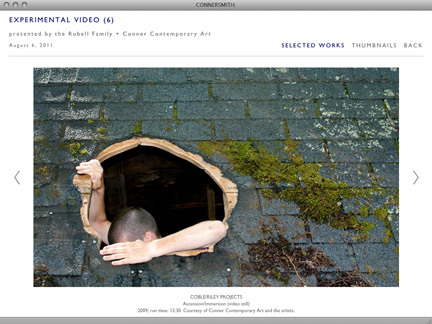 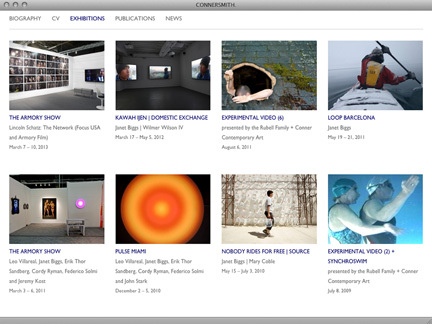 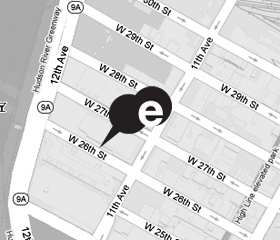 The gallery mobilizes the careers of artists who excel at communicating powerful concepts in diverse media. 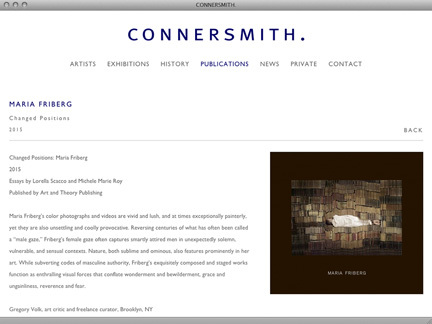 The Washington, DC based gallery maintains long-term representation of internationally influential artists, including Leo Villareal, Maria Friberg, and Barry X Ball.